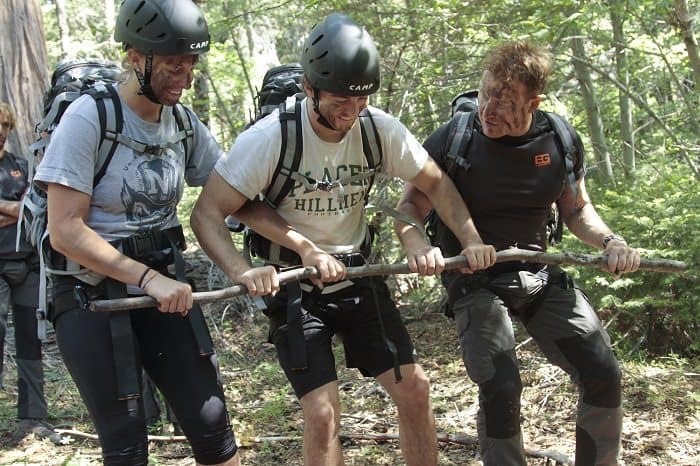 Team Tactics is now offering you and your team the chance to take part in the ultimate challenge in the great outdoors to see if you have what it takes to become a survivor. 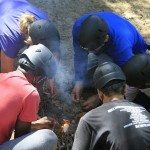 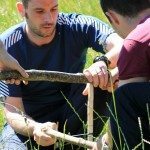 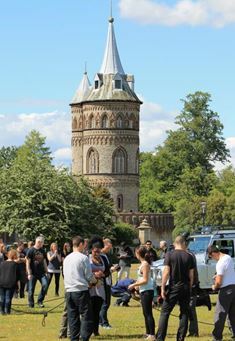 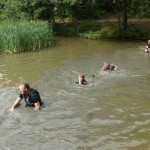 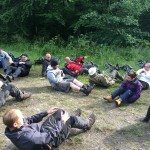 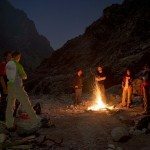 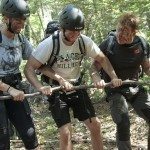 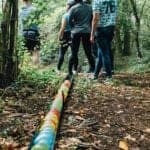 This is a truly unique team building experience with our highly trained instructors at hand to take you through your survivor paces. 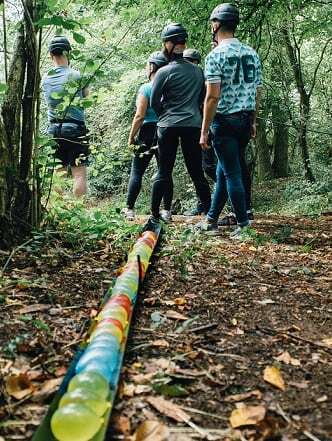 Teamwork and leadership are just some of the skills your team can develop as you take part in the ultimate team build experience. 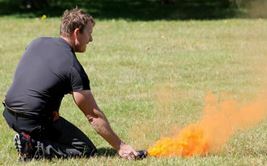 Bear Grylls has proven his knowledge and capabilities in the most harsh environments in the world and is arguably one of the most recognized faces in survival and outdoor adventure. 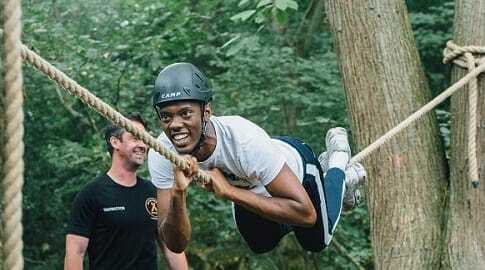 So what better way to experience the ultimate team building experience than a programme inspired by Bear’s extreme adventures. 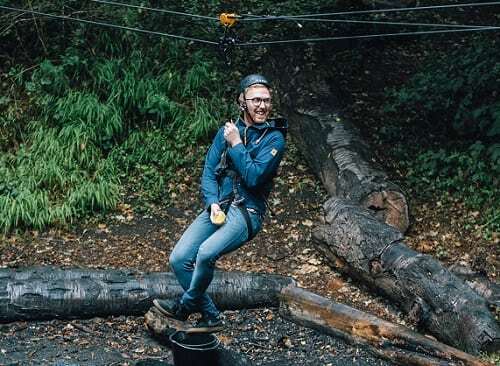 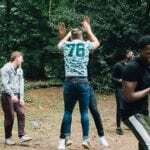 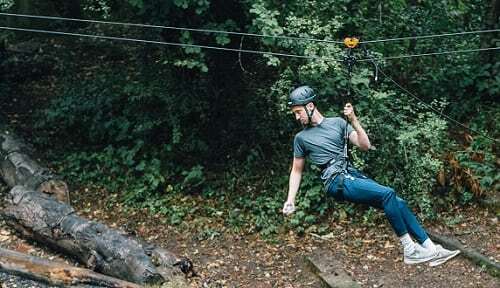 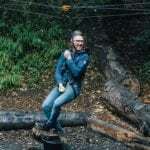 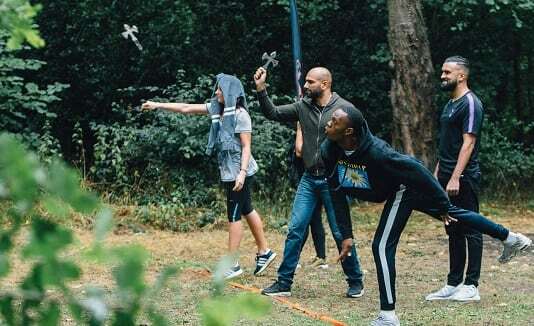 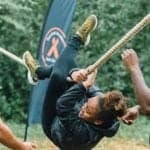 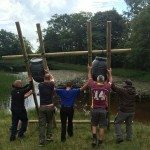 Each programme can be personalised to fit your teams specific requirements to create the perfect experience including activities such as axe throwing, improvised stretcher races and Tyrolean Traverse. 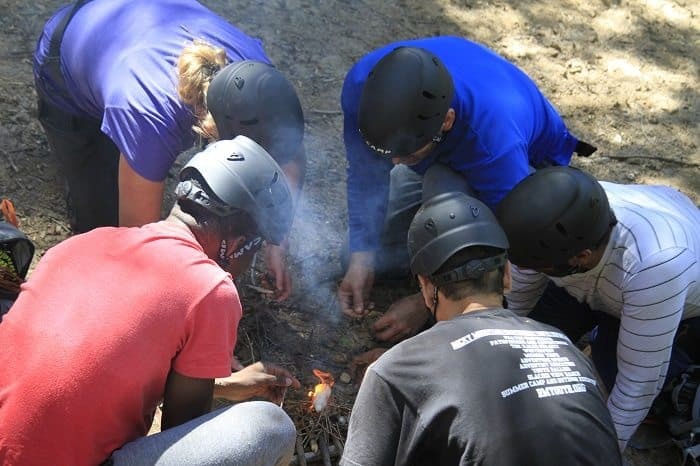 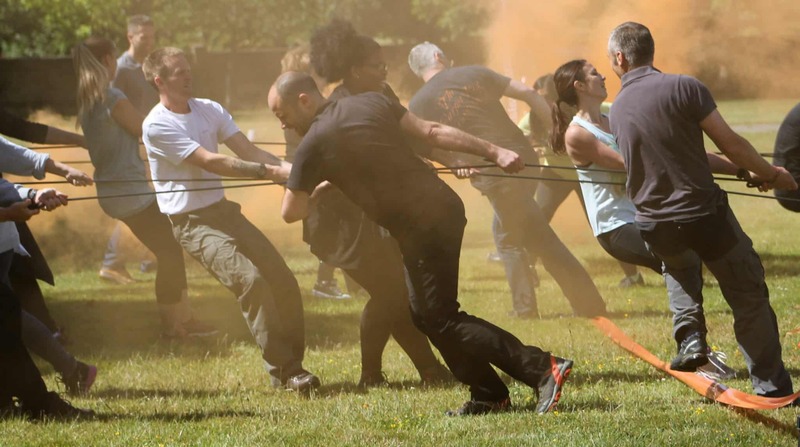 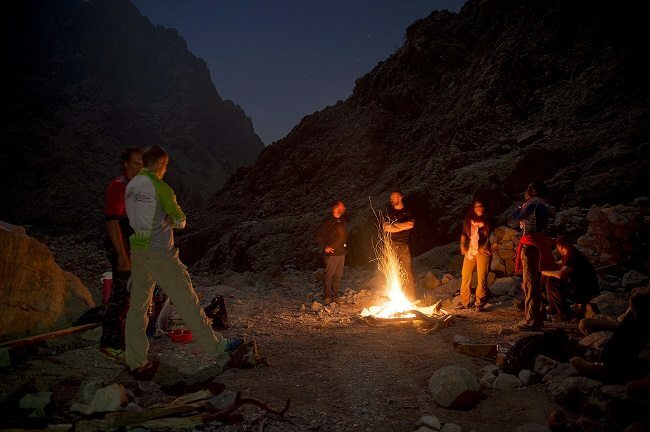 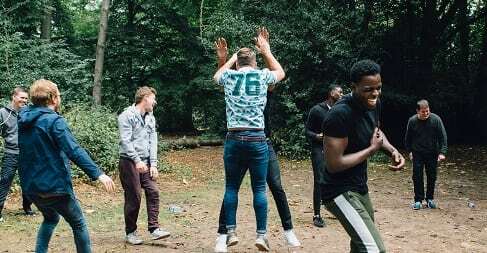 Our outdoor team building events foster the main dynamics of team performance such as communication, development, motivation, leadership, trust and integrity. 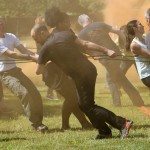 The dynamics can be subtlety integrated or used as a specific platform to draw out real talents to create high performing teams. 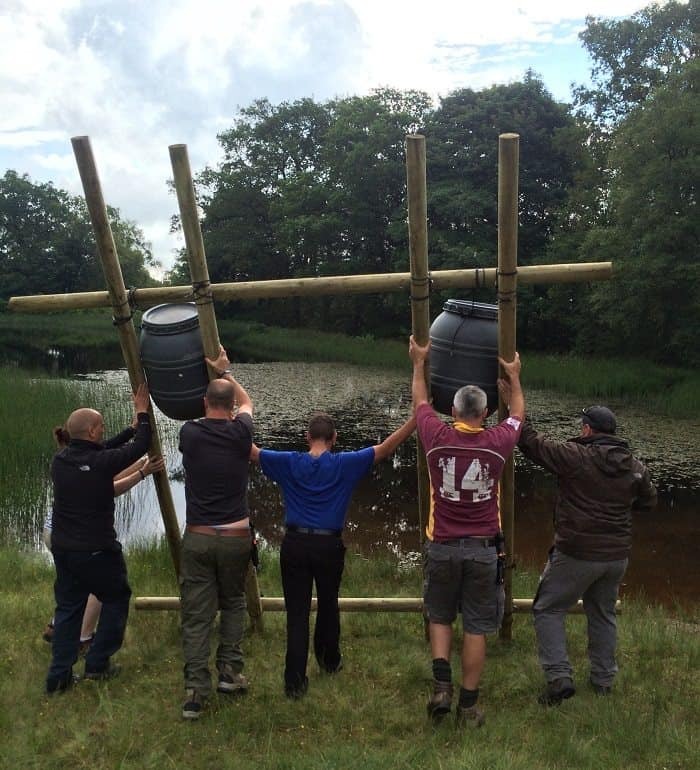 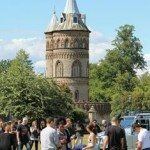 The most important element, which is always the backbone of any teambuilding event is fun! 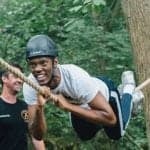 It’s the core ingredient to any successful experience especially with modern day teams of mixed age, gender and ability. 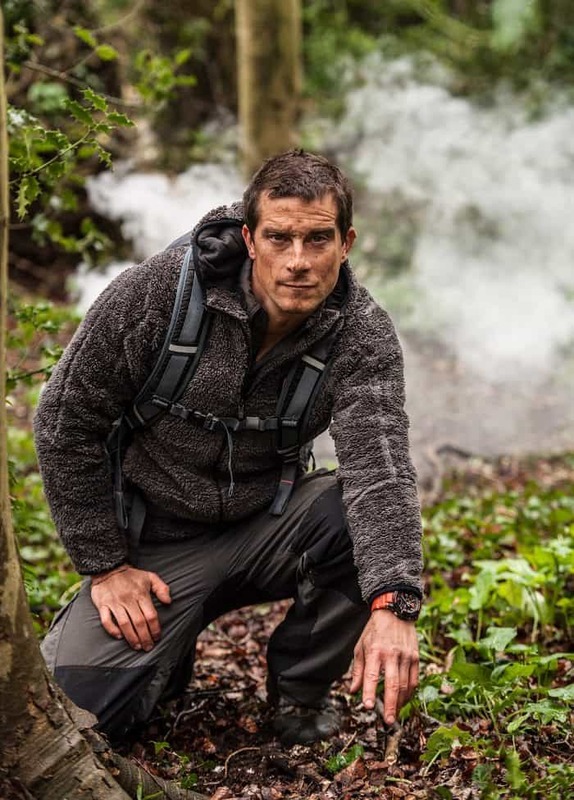 Bear Grylls is a former 21 SAS soldier who went on to become one of the youngest ever climbers of Mt Everest. 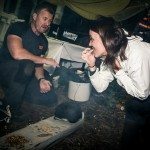 Bear has gone on to host more extreme adventure TV shows across more global networks than anyone else in the world. 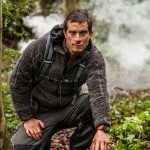 He is a man accustomed to pushing his body to extreme limits, and, while doing so, has shown us how to survive and thrive in almost every one of the harshest deserts, mountains, jungles and swamps on our planet. 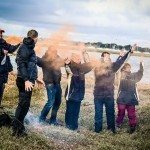 With all the expertise of the team behind Bear, you can be confident that we will create the perfect experience for any occasion. 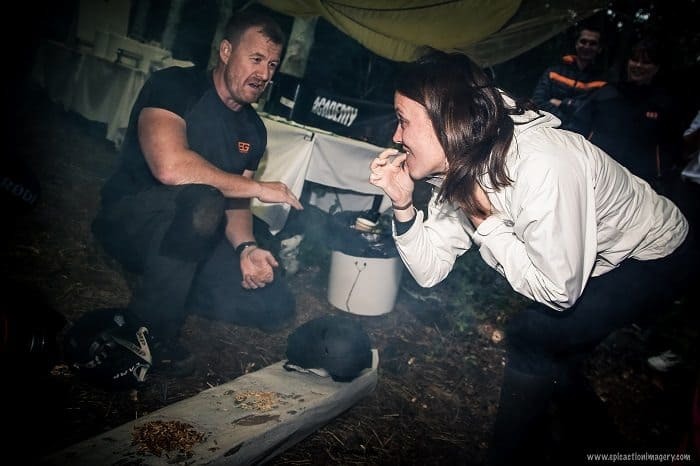 All of our sessions include an introduction, safety briefing and outline of how the event will run before a situational awareness session, camouflage & concealment and a gross eat challenge! 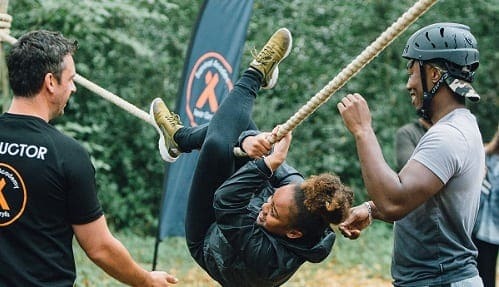 Teams will then experience either 4 activities during a half day event or 6 activities in a full day Bear Grylls Experience. 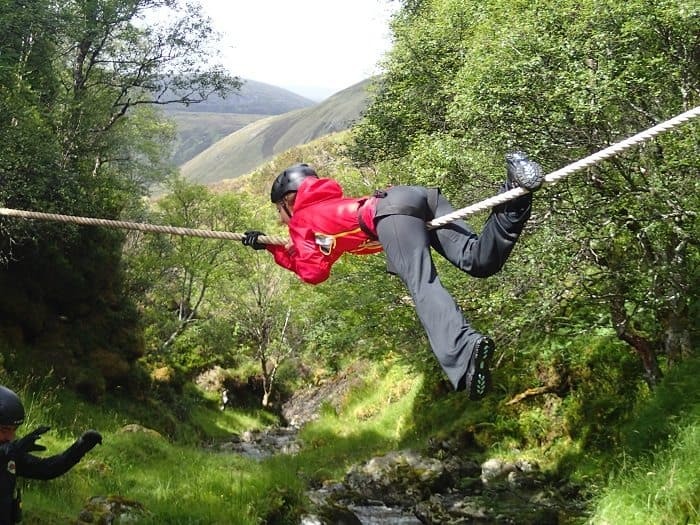 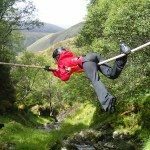 Activities can include: Stranded on the Ice/Air Crash/Ship Wreck, Air Rifle/Pistol Shooting Competition, Stalking and Axe Throwing, Survival Arrow Archery, Blind Folded Land Rover Driving, Commando Crawl, Tyrolean Traverse and more. 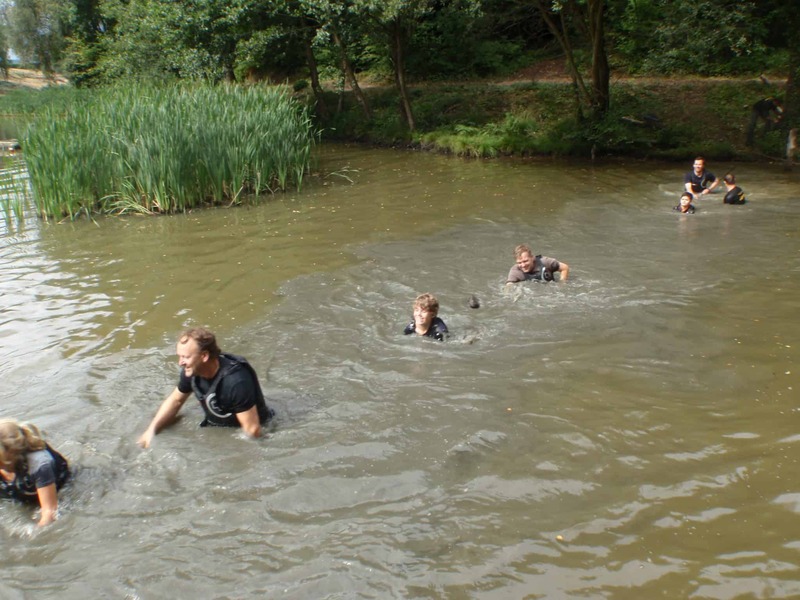 We had to learn and overcome numerous obstacles as a team which we succeeded. 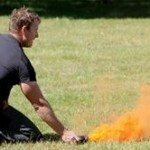 I have learned that many of us are now very proficient in this. 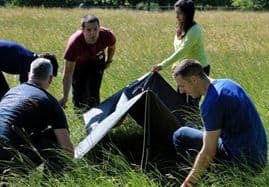 It was really nice to see the departments helping and guiding each other on techniques used to ensure all improve as a whole. 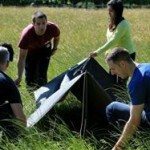 We did the Air Crash survival among many others. 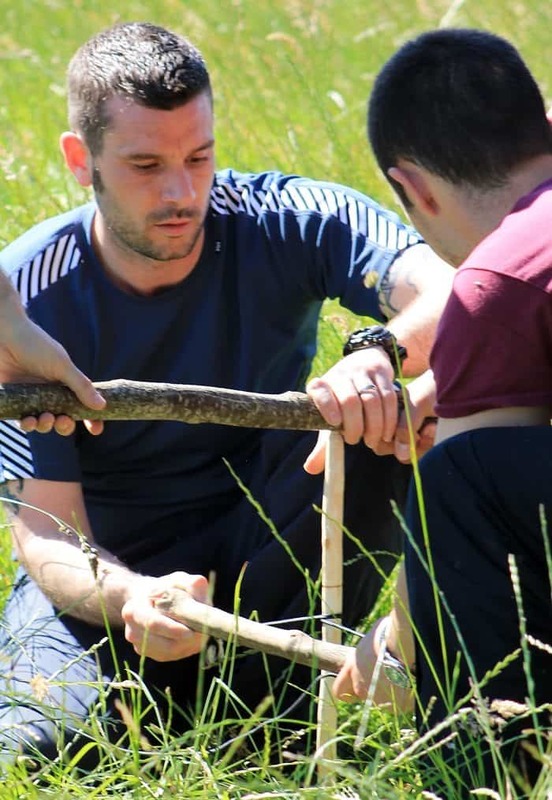 It definitely taught us numerous survival skills and how to overcome a variety of obstacles.